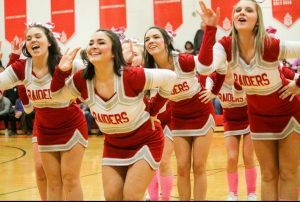 Krystal Hepler, high school and Triplets cheer. All photos provided by Krystal. 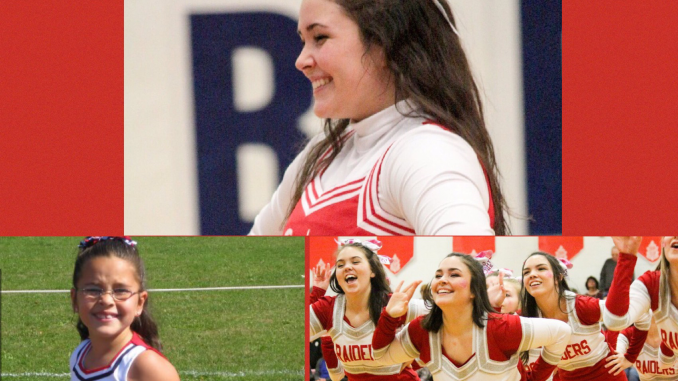 Krystal Hepler, cheering in Triplets and High School. All photos provided by Krystal. 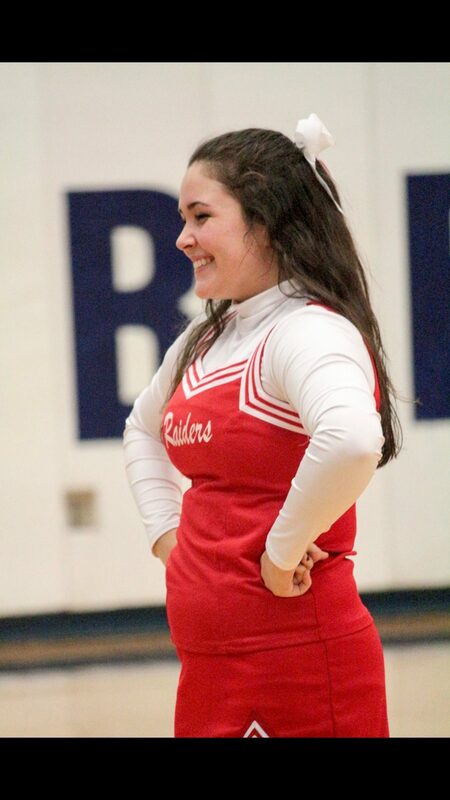 Krystal Hepler, High School cheer. Photo provided by Krystal. 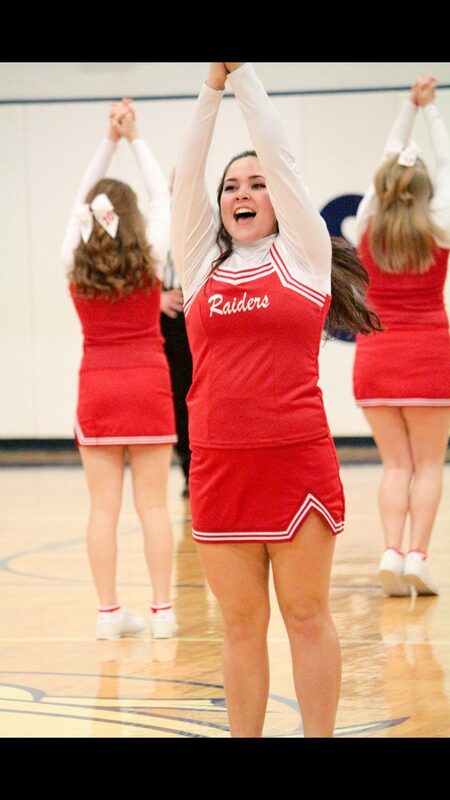 Since cheering for plenty of years, Krystal has worked with many different people and has cheered with practically a new team every year, due to graduating seniors and incoming freshmen. 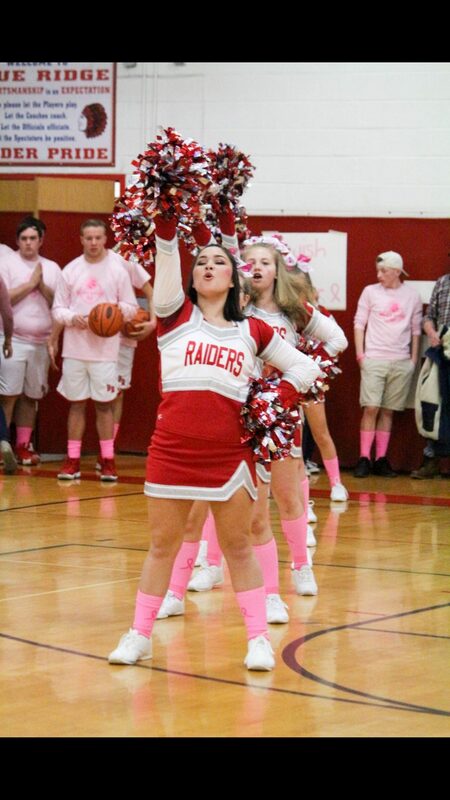 Krystal’s favorite thing about cheer is “being able to show how strong we are as a team and that cheer is a sport, and to support the boys.” Hepler says that throughout the years, Angela Louvolo, her former Triplets coach, has inspired her and has been a great influence on her and her cheer. 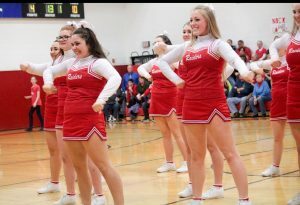 Krystal Hepler and cheer team 2019. Photo provided by Krystal. 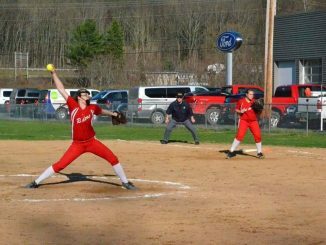 Hepler plans to attend Mansfield University for Social Work in the fall of 2019. 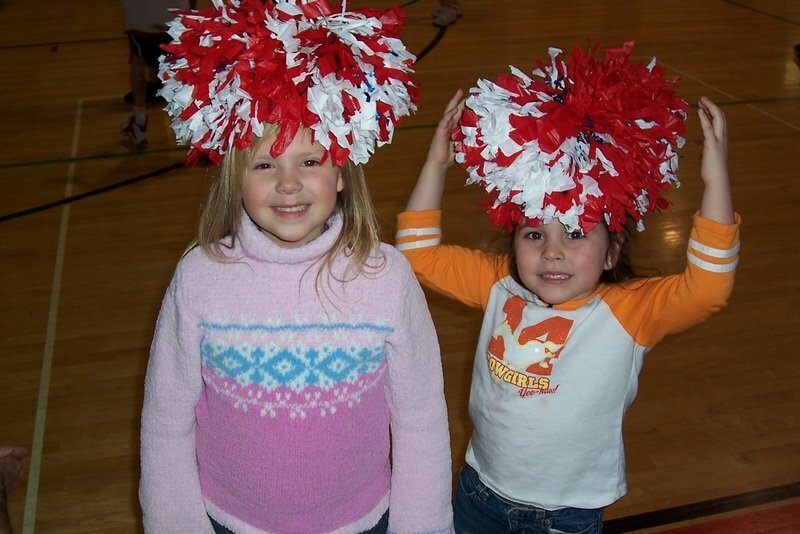 She does plan to cheer in college. 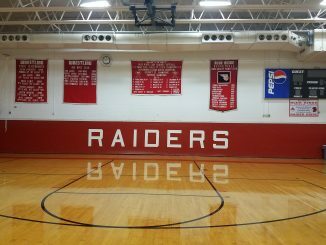 Hepler has set a high standard of how a cheer team should look and be ran, and has shaped these Lady Raiders in a positive and remarkable way. 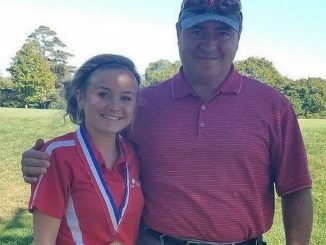 Mary Kerr is a senior at Blue Ridge High School. 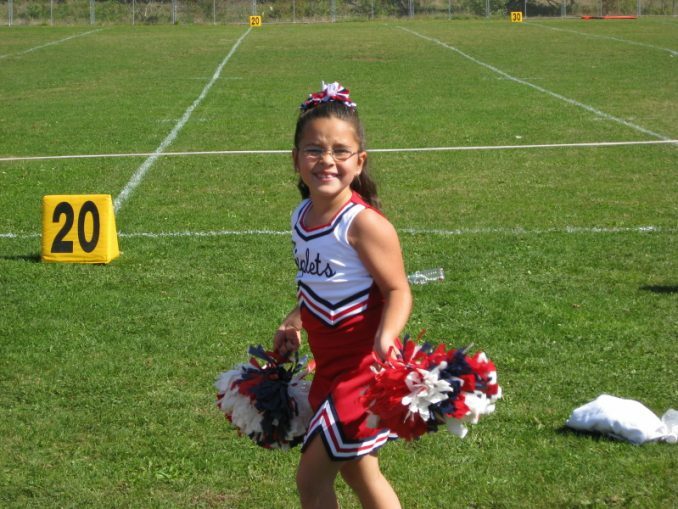 She enjoys spending time with her family and friends, and participating in many clubs and leadership opportunities. Mary is the secretary of National Honor’s Society and Student Council, and the head of public relations for the Blue Ridge Leo Club. 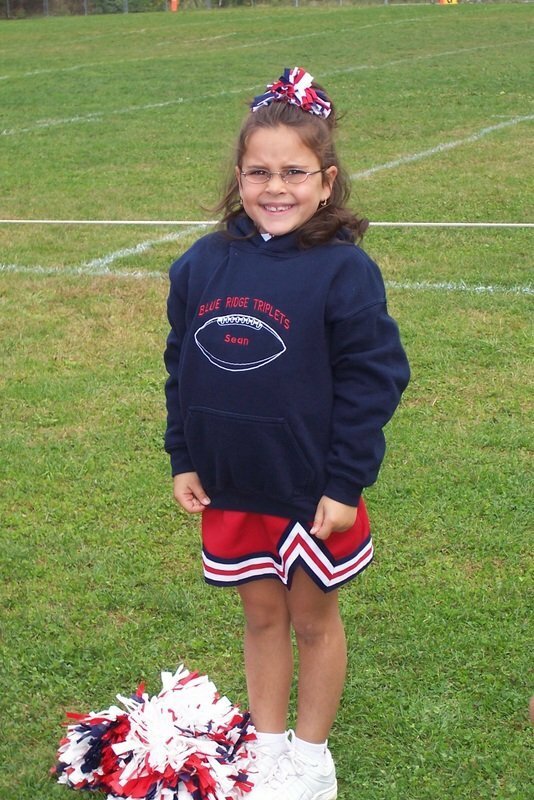 She will be attending Le Moyne College in the fall of 2019, majoring in biology, and hopes to ultimately become a dentist in the future.